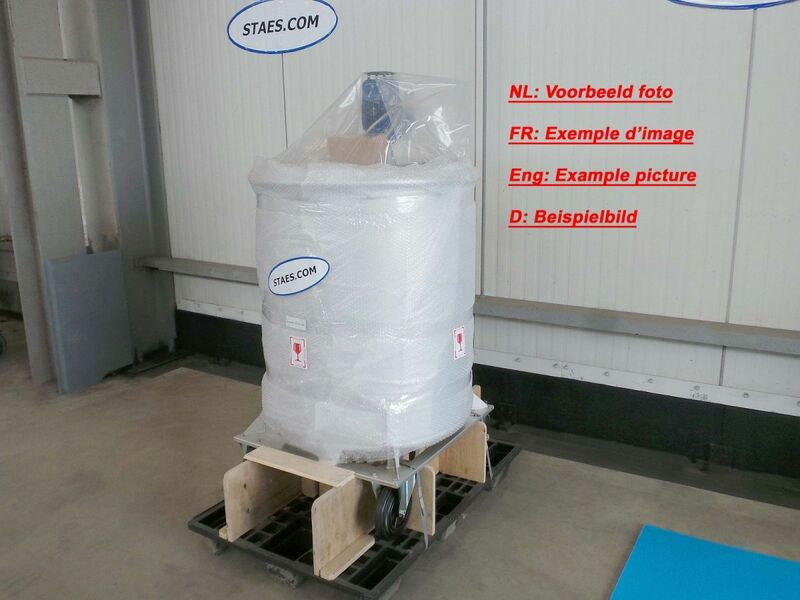 Storage tanks | Staes.com – Large offer available from stock or custom-built. 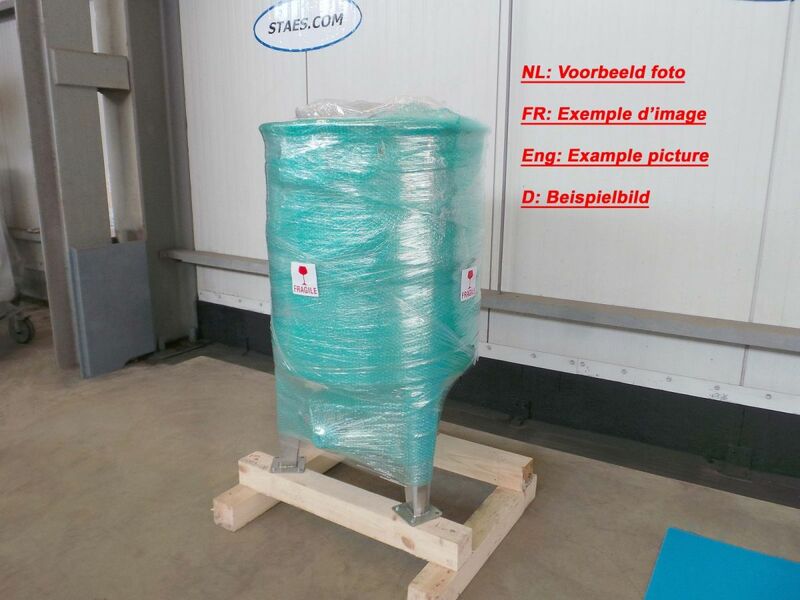 At Staes.com you can choose from a large stock of stainless steel storage tanks. We always have more than 800 storage tanks in stock, ready for immediate delivery. We can also adjust the storage tanks in stock to your needs in our own workshop. Upon request the tanks can be equipped with various agitators. If you prefer a custom-made tank, we will configure and produce the storage tank based upon your requirements.